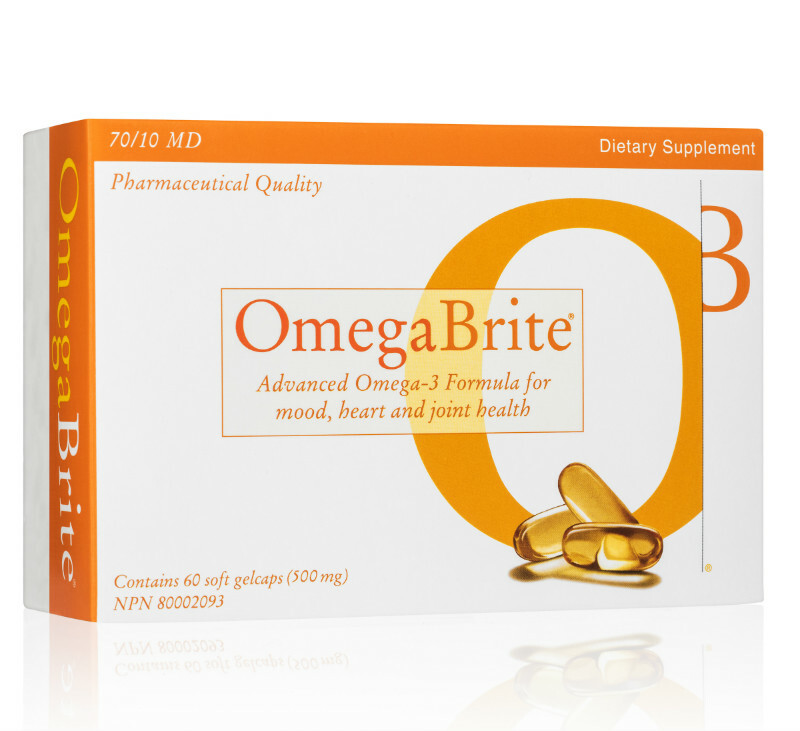 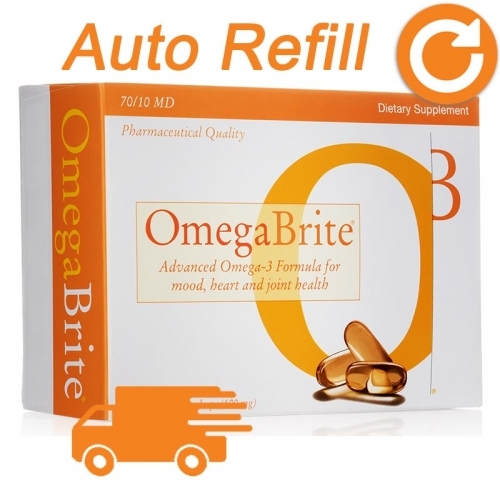 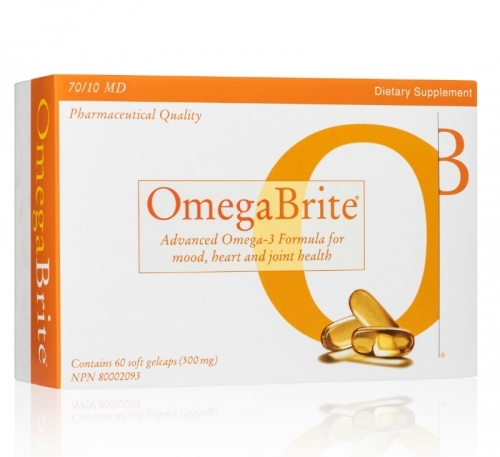 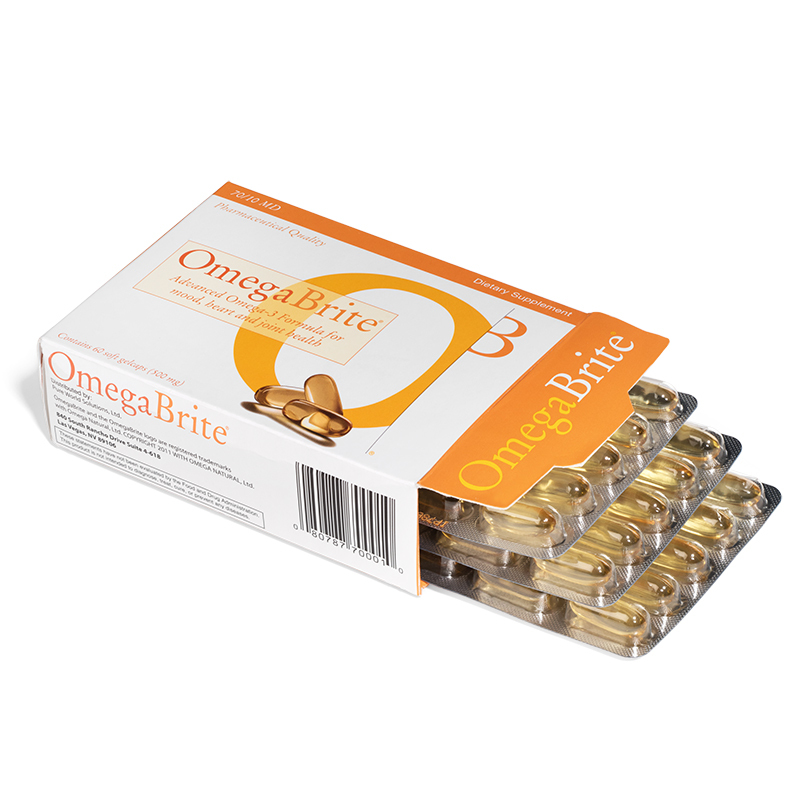 Developed by Carol Locke, MD while on faculty at Harvard Medical School, OmegaBrite has a specific 7:1 EPA to DHA ratio. 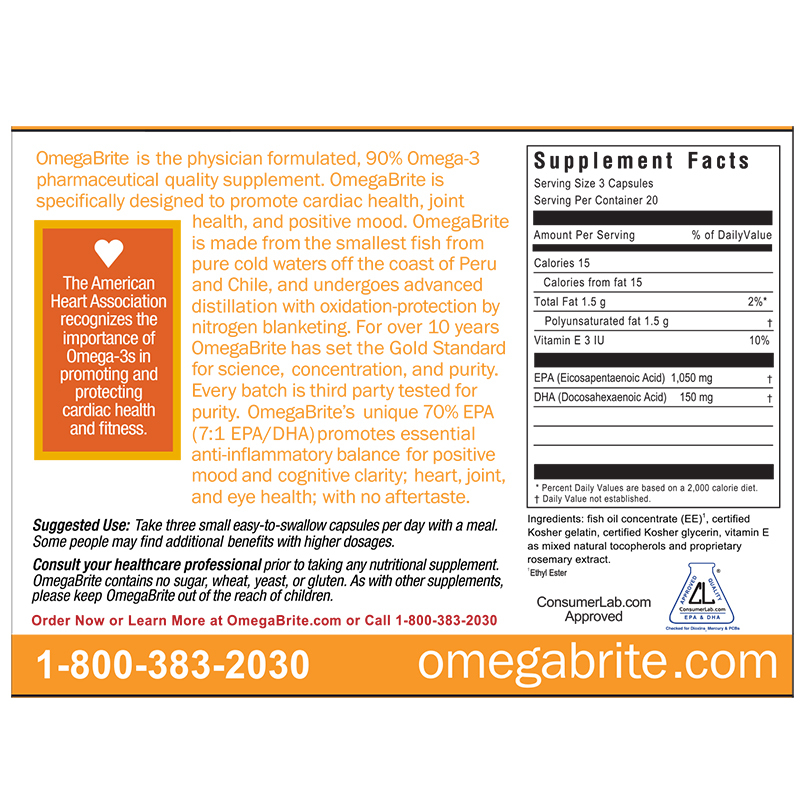 Only OmegaBrite provides you with 70% EPA (eicosapentanoic acid), nature’s anti-inflammatory nutrient that is essential for health. 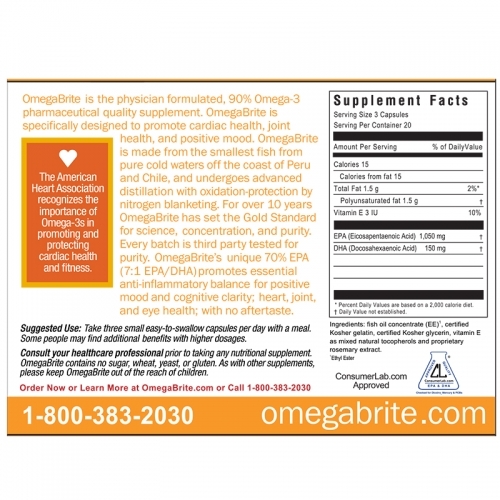 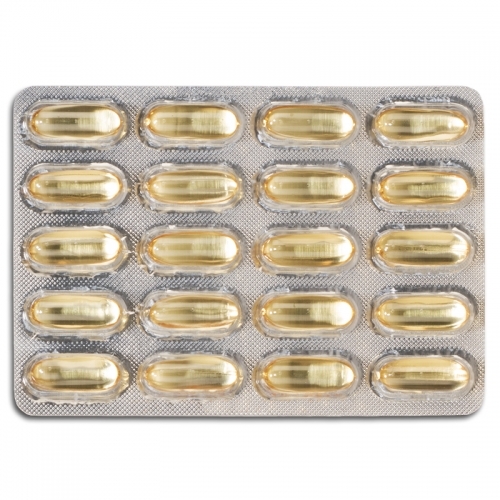 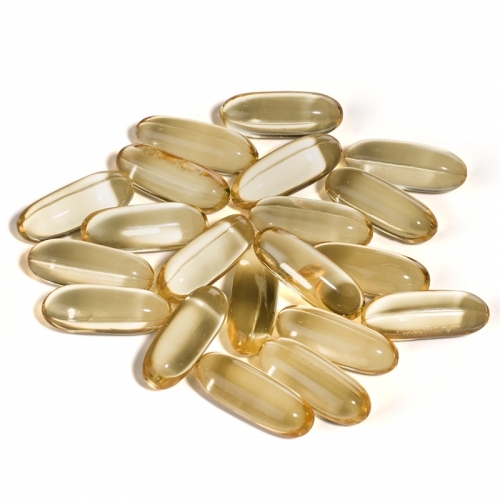 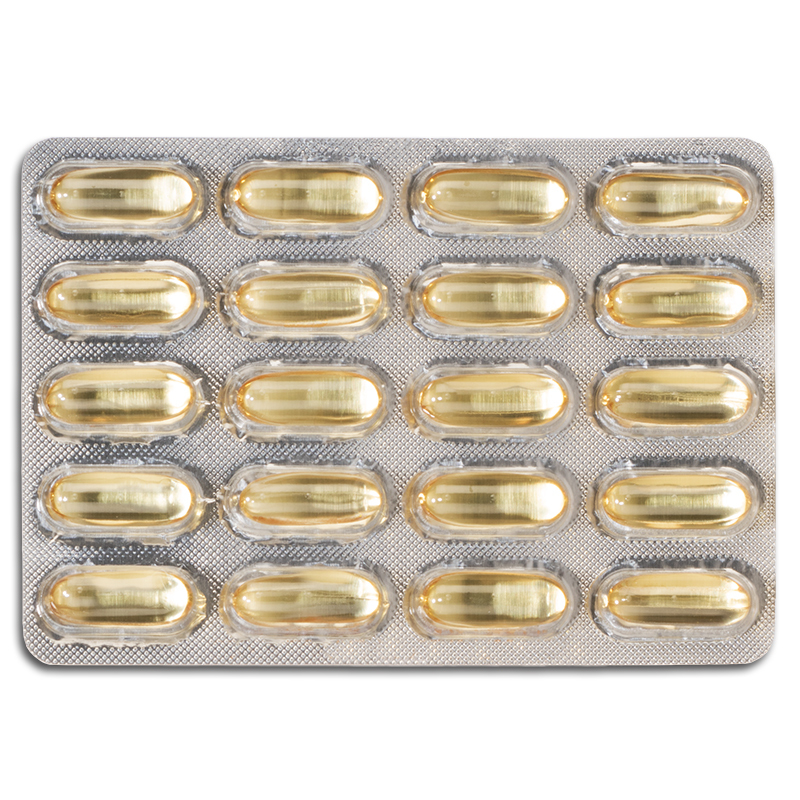 OmegaBrite’s 70/10MD Advanced Omega-3 Formula is a natural way to promote cardiac health, mental clarity, emotional well-being, positive mood, cognitive clarity, comfortable joint health, good digestion, aid in weight loss, and overall health.